It’s Friday, almost the weekend, so let’s celebrate with a retro-inspired video, courtesy of Neon Valley. ‘Valley Girl’ amalgamates the best kind of funk and synth pop, laced in neon nu-disco with solid lyrics that will no doubt get you in the mood. Formed in 2013 by a group of musicians in the sleepy town of Senoia, Georgia, All The Rest makes honest music for a disoriented and systematic generation. Their new single, ‘Waste My Money’ is about spending literal and mental money on your significant other. 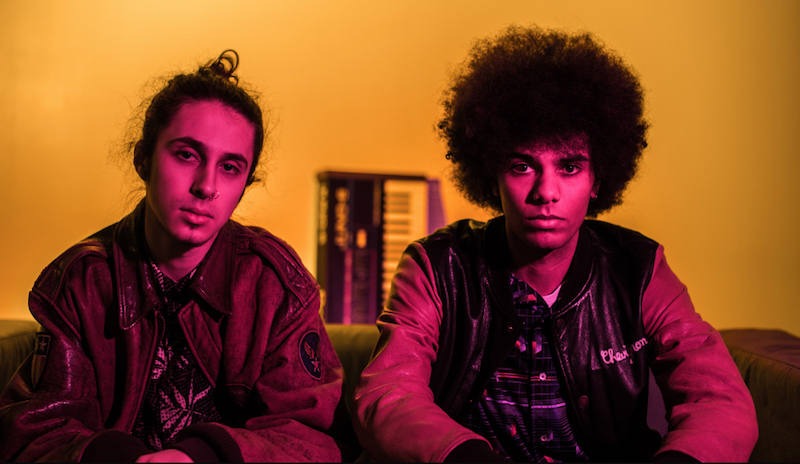 Nakala is a refreshing nu-R&B duo comprised of South Coast based Nakala and long-term production partner Brad Baker. 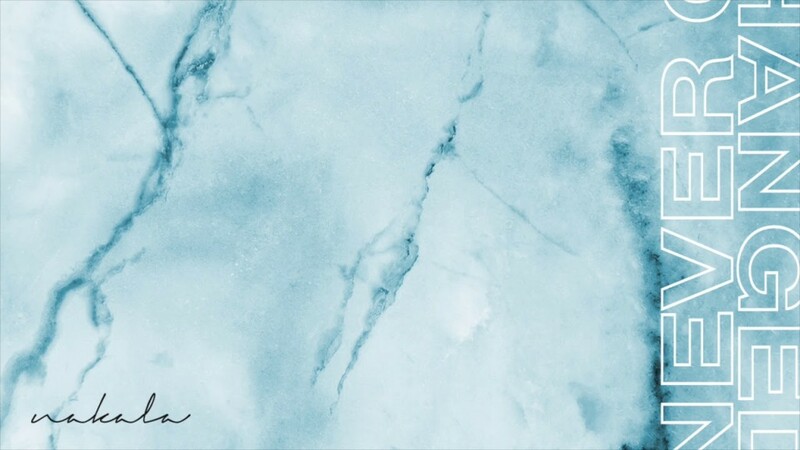 Their new track ‘Never Changed’ melodically free flows between the indietronica and hip hop genres and is reminiscent of a late-night drive through the city suburbs. 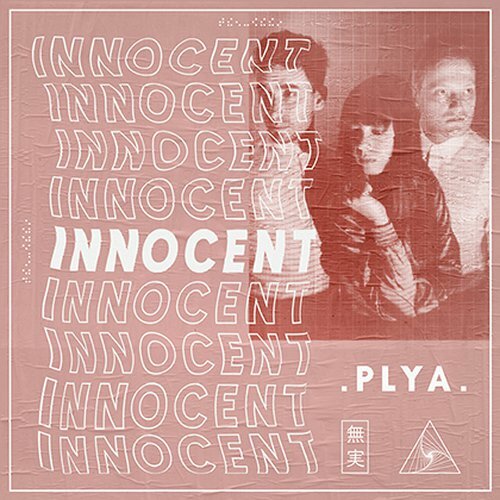 PLYA is taking a slightly different direction to their usual stuff, focusing on a more dreamy pop landscape. 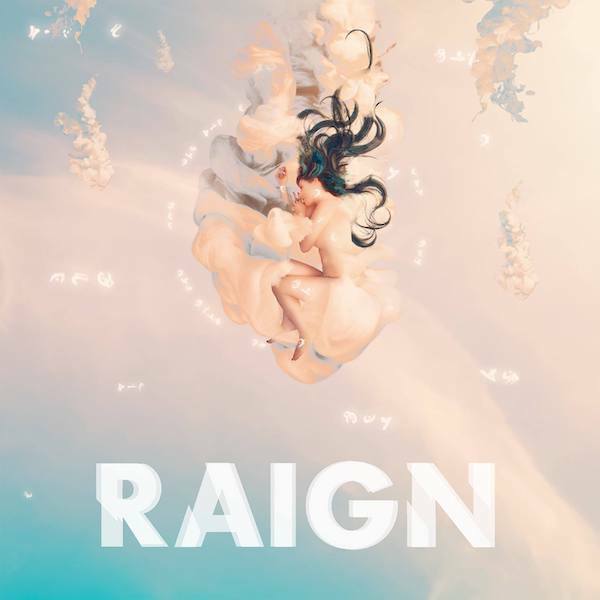 Alt-pop romantic RAIGN today releases her album ‘SIGN’, which features a dark and dreamy cover of ‘God Only Knows’, the Beach Boys‘ classic. RAIGN runs her own record label, Millionaire London Records, designs clothes, writes songs for some of the biggest names in music and is currently penning an audiobook (scored by herself), and after taking a listen to her album, we’ve decided that this girl is badass! Feisty! Gabriella is on our ones to watch list for 2019. 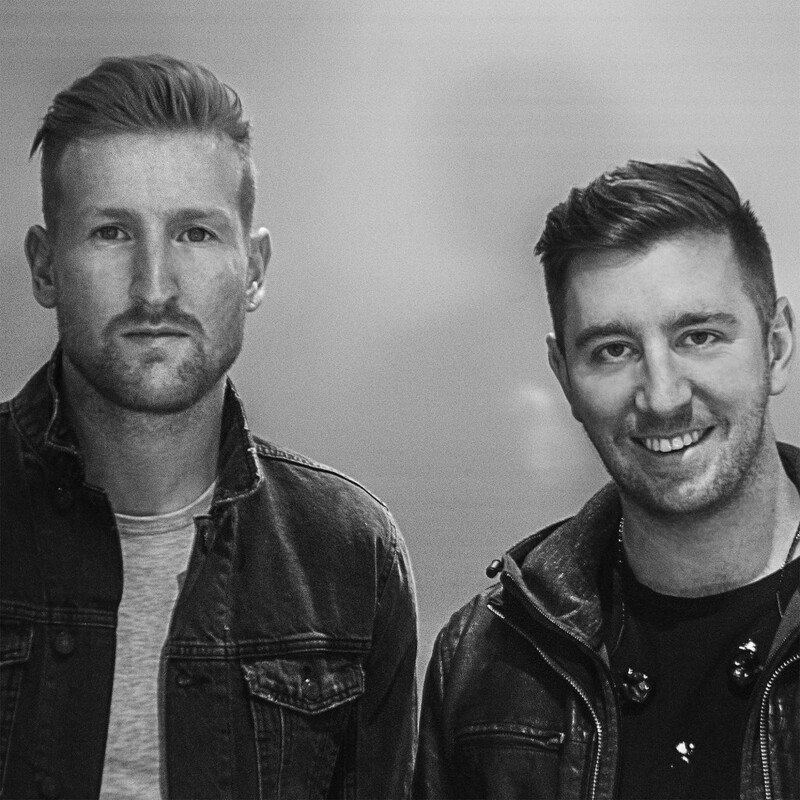 Introducing New Arcades, a cinematic synth duo comprised of Dean Canty and Adam Sullivan. 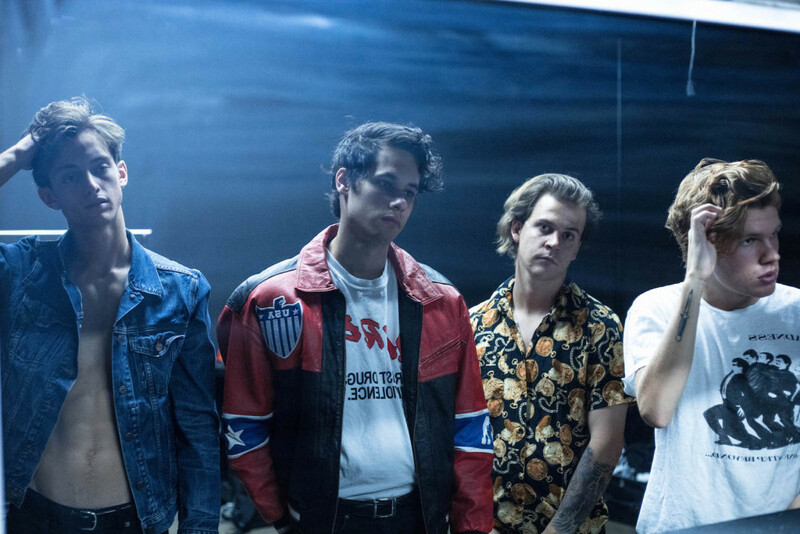 They have today released their new single ‘Hideaway’, which is a slow-burning ballad that gently builds to a powerful synthetic harmony of electronics and an epic guitar finale. Laélia is an energetic, Brazil born, London based femme fatale. Her music is eclectic to say the least, channelling the likes of Madonna and Cyndi Lauper. She has teamed up with producer Inu The Strange on ‘Television’. 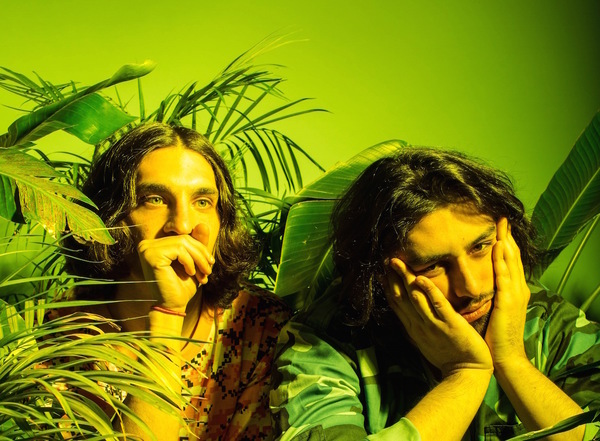 Meet Glassio, the alt-pop project of Sam Rad and Charlie P.
Glassio have put together a playlist for us about the influences behind their recent atmospheric cover of Iggy & The Stooges‘ ‘Search & Destroy’. You can listen to/find out more below. “These are 11 songs that played a role in influencing our production of “Search & Destroy,” and that we still often reference when working on new music. Individually, there might not be much in common with the cover, but there are elements from each that either exist in the cover or that we had on our mind when working on the track. Most notably is the idm-electro inspired cover of “There Is A Light That Never Goes Out,” by German producer Schneider TM –originally performed by The Smiths. That served as a specific influence by taking something from one genre and fitting it into another. I (Sam) have also been listening to a lot of UK garage and 2-step lately. Sticky is one of my favorite producers in that area, and the song we’ve included on here, “War Rhythm” played a big part in influencing a portion of the beat in the cover. Lately, we’ve both been digging deep into old Philly soul, MFSB, and then lots of 90s and early 2000s R&B. That’s been having a major comeback lately, and you can hear it all over the Chance album. The voices on “Same Drugs” are particularly uplifting, and we wanted our voices in the gospel section of our cover to resemble the same mood. “Heartbeats” by Joakim and “Transformer Man” by Neil Young are both basically singer-songwriter songs performed through vocoders, and that idea was really attractive to us, so we added that very faintly in the vocals on the first verse. Our cover ends with a Beach Boys-inspired ending, emanating the trapped feeling that the vocals at the end of “’Til I Die” give off. ‘O B 1’ is the first taster of Jaguar Ma‘s new material. 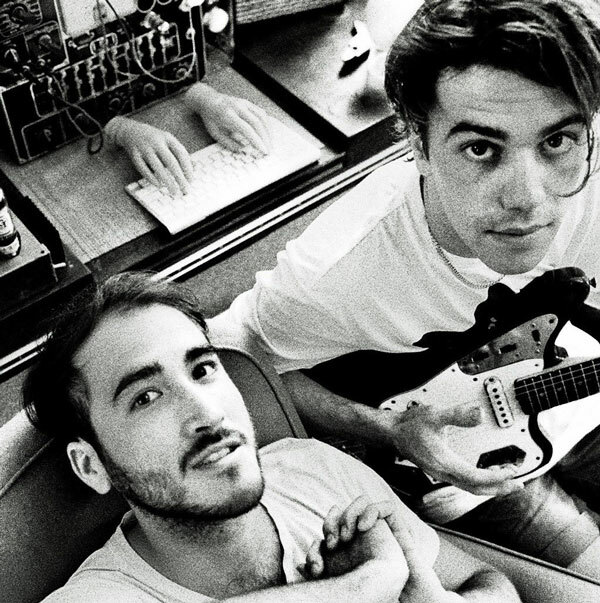 Written by Jono Ma and Gabriel Winterfeld, and produced by Jono Ma, the accompanying video is a psychedelic journey of footage filmed over the past couple of years, performing and recording around the world, including their recent tour dates with Tame Impala. It features visuals from Hans Lo; the guy responsible for their kaleidoscopic stage visuals. Their album, ‘Every Now & Then’ is due out in the Autumn via Marathon Artists / Mom + Pop / Future Classic. 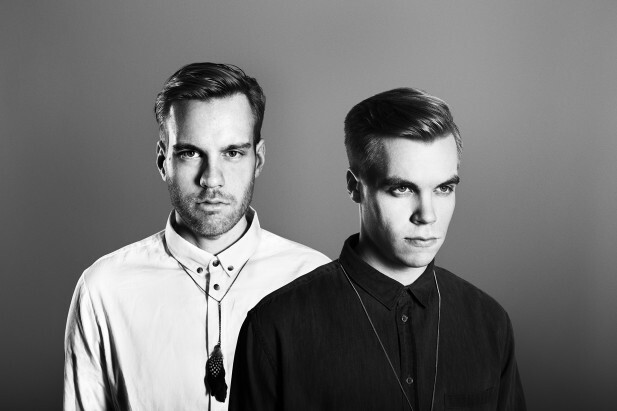 Stockholm electronic pop duo Cape Lion features vocalist/producers Carl-Johan “Oa” Sevedag and Martin Wiklund. We met some years ago when we were both working as producers at this place in Stockholm. After a while we decided to sit down to write some music and we really liked what came out of it. This collaboration eventually turned into a duo called Cape Lion. You’ve been compared to the likes of St. Lucia, Passion Pit and MGMT. How does it feel to be placed with such great company? Those are some names we really like so it’s always great to hear our sound being compared to them! They all have that timeless yet somehow nostalgic sound that were really into. The video for ‘Oh Girl’ is awesome. Tell us more about the concept behind the video. Thanks! It was filmed early morning on an outdoor rave that we went to in the woods. We tend to bring cameras with us everywhere so it was a pretty spontaneous project but the cool thing is how the tempo of ‘Oh Girl’ matched how fast people were dancing. It became kind of trippy in a way and we tried to bring out even more of that in the final version of the video. You get influenced by everything around you. It could be from a great song or production that you just heard or something you’ve been listening to forever. Also, the people you hang out with will always influence you in one way or another. We feel our sound is still developing but some bands we always come back to include Empire of the Sun, MGMT and The Beach Boys. Currently we’re really enjoying our friend Duvchi‘s recent album release With the World, be sure to check it out! Their 6 track ‘Corinth’ EP, including hit single ‘Called You Mine’ is available on iTunes now. 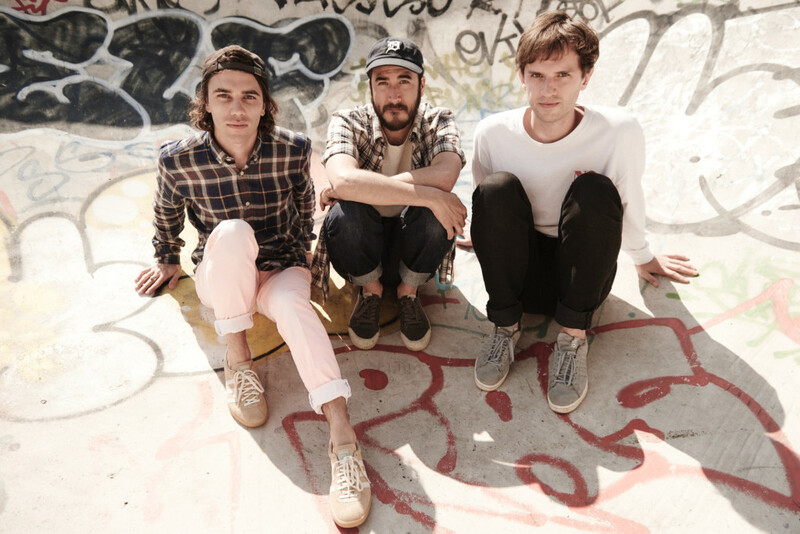 Jagwar Ma are Jono Ma, Gabriel Winterfield, and Jack Freeman from Sydney, Australia. They formed in 2011. Their music is easily comparable to the Madchester and Baggy music genres of the late 1980s and early 1990s. Noel Gallagher recently praised the band, stating that listening to Jagwar Ma’s debut album, ‘Howlin’, is more important than an Oasis reunion. Check out their latest single, ‘Man I Need’, which is a psychedelic-indietronic track taken from their debut album ‘Howlin’, which is out 10th June 2013 on Marathon Artists and is available for purchase here. ‘Howlin’ was recorded in a remote town in North France, with just the two of them, an 808, a Fender Jaguar, a laptop, a pair of vintage Neve console channels, and some high powered sound systems.